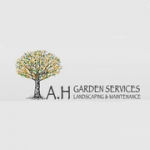 A.H Garden Services are proud to provide an excellent standard of garden maintenance and landscaping services in North London. We offer garden maintenance, garden decking, garden fencing, turfing and lawn care, bespoke landscaping projects and grounds maintenance services. Formed in 2005 we have since built a solid reputation for delivering a high quality, reliable and affordable service. Our motivation is to plan your project accurately towards your vision, providing a neat and tidy job whilst minimising disruption to your home. Our clients include private home owners, landlords and property managing agents. 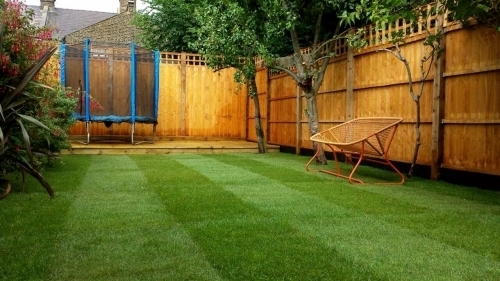 Garden services north london A.H Garden Services provide an excellent standard of garden maintenance and landscaping services in North London. Our services include garden maintenance, garden decking, fencing, turfing and bespoke landscaping.